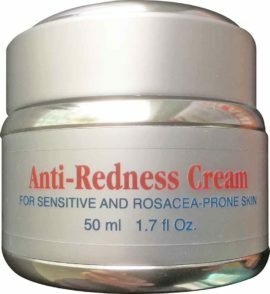 Anti-Redness Cream for Sensitive and Rosacea-Prone Skin calms, moisturizes and soothes reddened skin caused from a variety of factors. 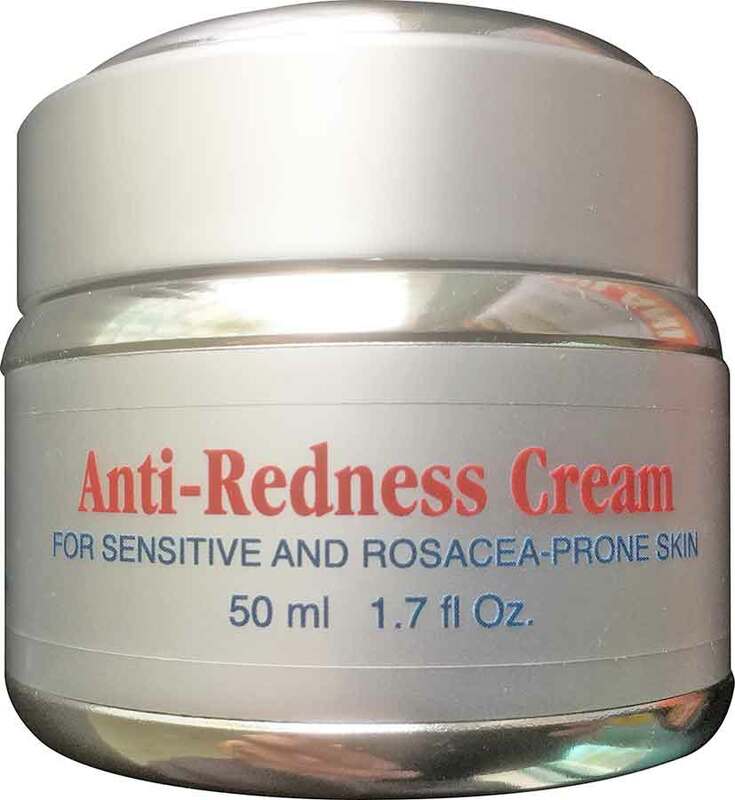 Anti-Redness Cream for Sensitive and Rosacea-Prone Skin contains a combination of two key natural ingredients: Defensil®-Plus and Canadian Willowherb™ Extract, each having excellent clinical references for reducing the appearance of reddened skin. Defensil®-Plus – In a European cosmetics competition in 2013 Defensil®-Plus won 1st place (the BSB Innovation Prize) in the Category of most innovative natural products. Defensil®-Plus is Ecocert and Cosmos approved and certified by NaTRUE. Defensil®- Plus is comprised of a combination of a number of natural ingredients such as Blackcurrant Seed Oil, Balloon Vine Extract, and Sunflower Oil and extract. Each component has been thoroughly investigated for its roll in reducing redness and calming the skin. A detailed clinical information presentation about Defensil®-Plus is available upon request. Canadian Willowherb™ is known as the Native American soothing ingredient. Since time immemorial Native Americans have used liquid extracts from Canadian Willowherb™ (Epibolium angustifolim) for numerous applications such as healing burns, and soothing skin irritations. Canadian Willowherb™ comes from the forest regions of the Northern Canadian prairies. Canadian Willowherb™ reduces skin redness within 30 minutes of use and has better results than the reference anti-irritant agent hydrocortisone. Apply as needed onto affected skin.